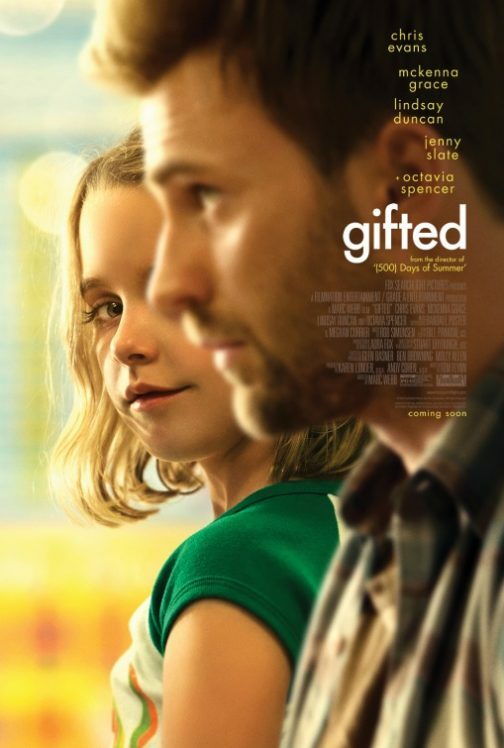 Interested in seeing Chris Evans’ new film Gifted, the first great film of 2017, for free before it opens? Of course you are! Click here for your chance to attend a special advance screening being held on Monday, April 10 at 7PM in Salt Lake City. Passes do not guarantee admission and must be exchanged for actual tickets to the screening. The theater is overbooked to ensure that it fills, so please arrive extra early for ticket exchange. Good luck and we’ll see you there!